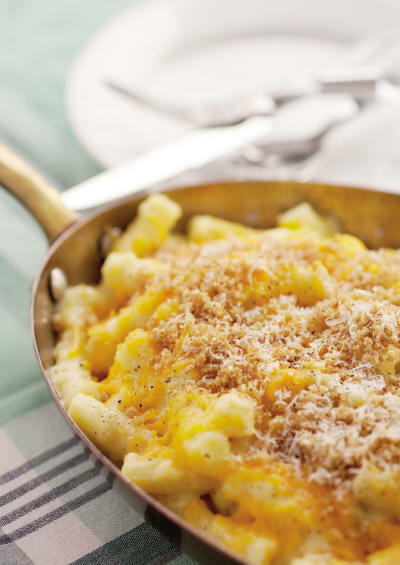 In honor of this day I think I am going to make my most favorite Mac 'n' Cheese tonight [thanks to the Barefoot Contessa for such a wonderful recipe!] She [Ina Garten] is one of my favorite chefs [along with Bobby Flay, Giada DeLaurentiis and Guy Fieri of course]. 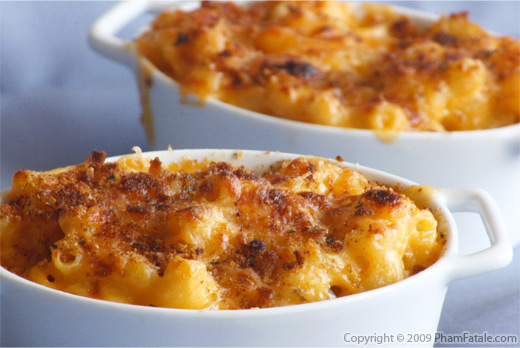 Happy Mac 'n' Cheese, everyone! Yummm. Best Mac & Cheese Ever, sister!